In the old days, people relied mostly on eyeglasses to correct their vision problems. Nowadays, advanced contact lenses provide different types of assistance for people with vision problems. Scleral lenses, for instance, are designed to be larger than typical contact lenses. 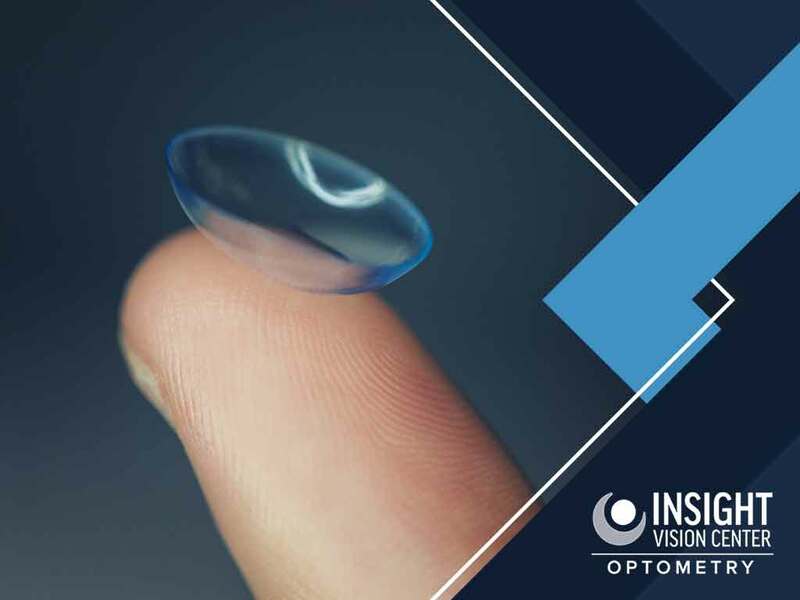 In today’s post, Insight Vision Center, a vision therapy center, discusses the main features and benefits of scleral lenses. What Are the Main Features and Types of Scleral Lenses? Regular contact lenses have at least a nine-millimeter diameter. Scleral lenses, on the other hand, can go from a 14.5 to 24-millimeter diameter. Since this type of contact lens is bigger than ordinary lenses, it covers the cornea, extending to the white part of the eyes called sclera, hence the name. Scleral lenses come in three general types. The semi-scleral lenses are mostly larger than gas-permeable lenses with 13 to 15-millimeter diameter. This design allows them to settle between the wearer’s sclera and cornea. Mini-scleral lenses, on the other hand, can cover the entire corneal surface and rest on the front part of the sclera. Lastly, full scleral lenses have the widest diameter, which gives sufficient clearance for your cornea and lens. Patients with conditions resulting from irregularly shaped cornea are good candidates for wearing scleral lenses. The large surface of this type of contact lens acts as an alternative to the unevenly surfaced cornea, which allows light to pass through. Contact lens wearers with dry eyes may also want to invest in scleral lenses that come with a tear reservoir. What Are the Benefits of Scleral Lenses? Unlike conventional contact lenses, scleral lenses can help minimize the risk of accidental dislodgement from your eyes. Their large size also means they won’t move around as much in your eyes. Moreover, scleral lenses’ gas permeable material has a fluid pouch, which can help maintain your visual health, too. 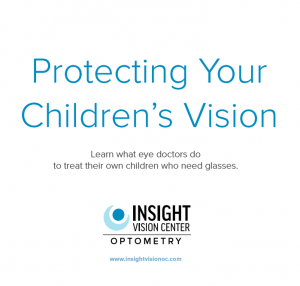 Count on Insight Vision Center for your scleral lens fitting. We also offer vision therapy services to help improve vision. Call us today at (520) 394-6111, or fill out our online form to schedule an appointment. We serve residents of Costa Mesa and Newport Beach, CA.